We exist for students that innovate. 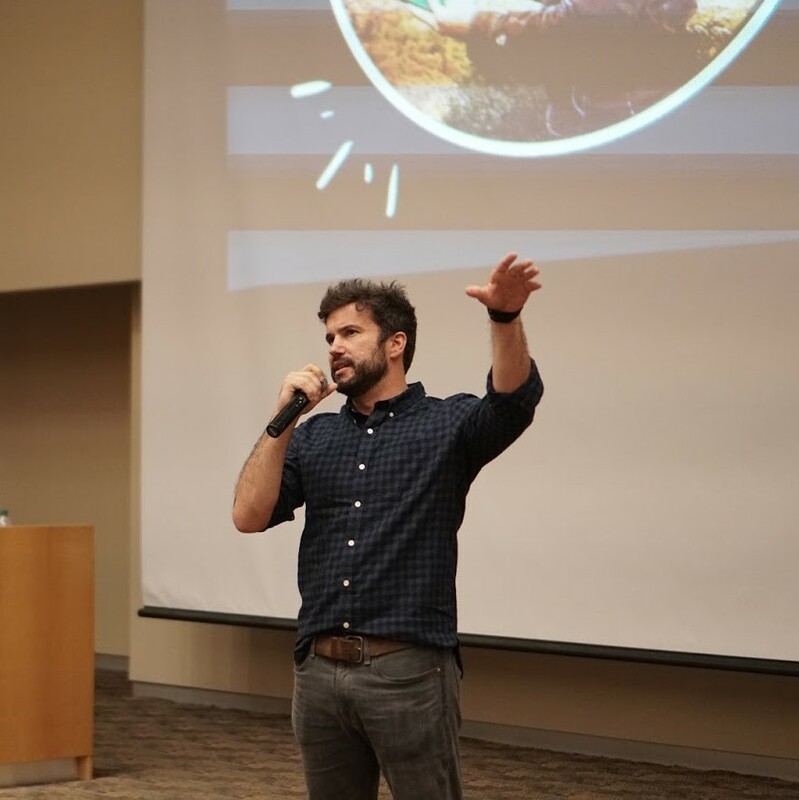 Whether you have some ideas, a new venture, or a business you want to grow, we can provide you with the people, resources, and support you need to make your startup a success. Let us find your network while you focus on your startup. We believe the campus needs more entrepreneurs. 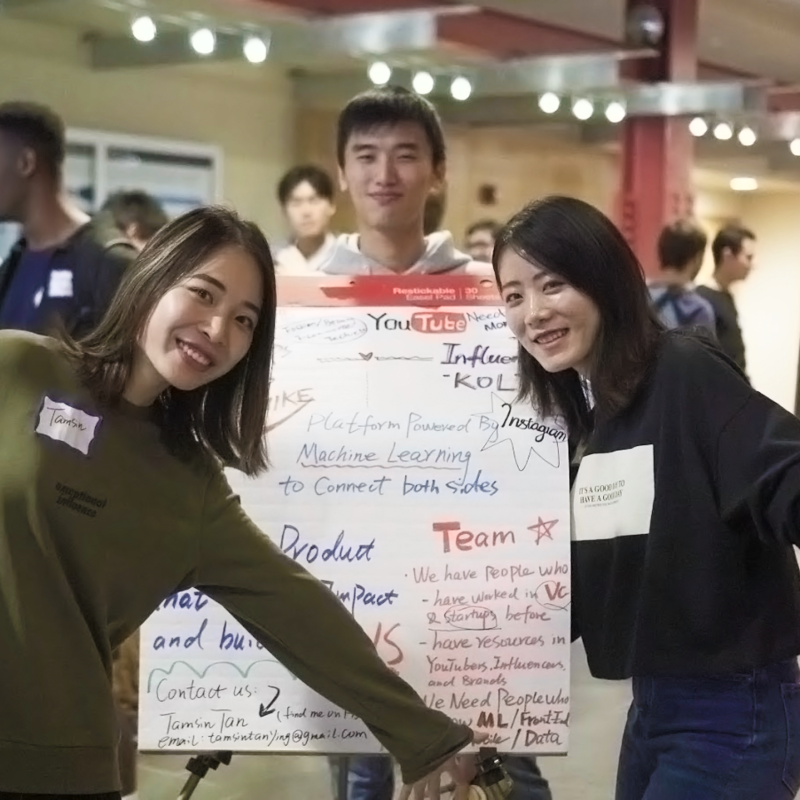 Founders is the place for students interested in creating startups to start their journey; you'll learn how startups work, go from idea to business, and connect with UIUC's most out-of-the-box thinkers. Founders is where you meet people. 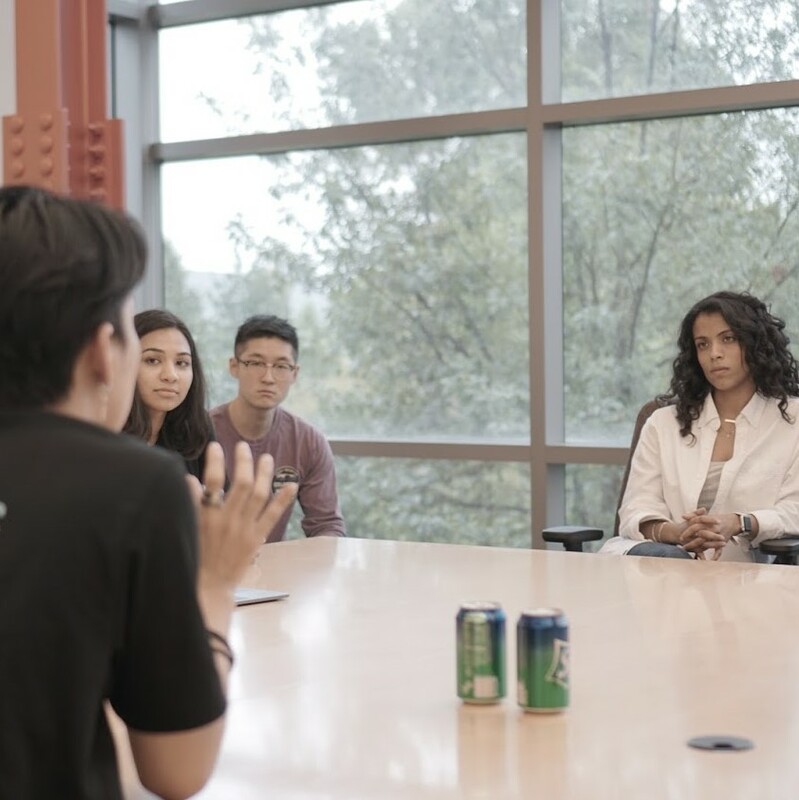 We understand entrepreneurship is about the relationships you make, and we're the connectors between student founders and the people they need. 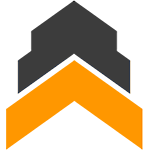 Whether you partner with us or join the team, you'll meet the drivers of innovation in UIUC, Chicago, and the rest of the country! 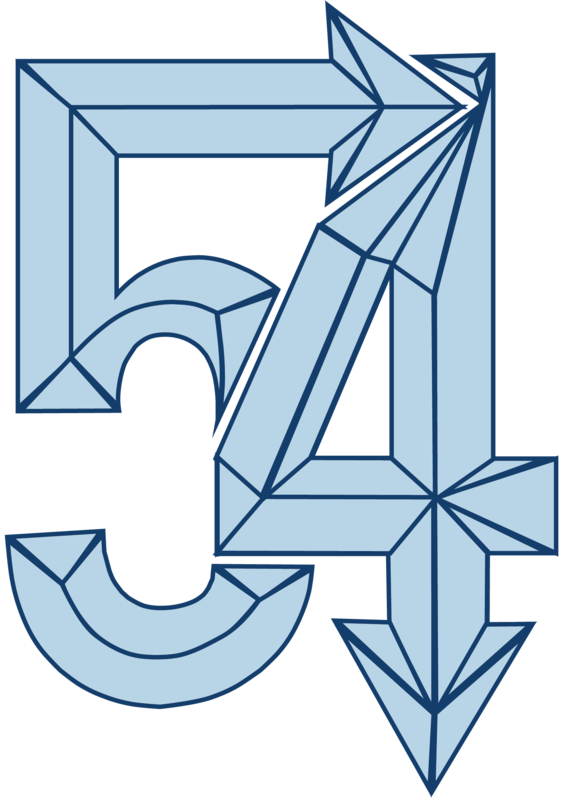 54 is a 3-day event where students from different backgrounds come together to form teams and launch a successful startup. No experience required. Just bring yourself, some friends and good ideas. 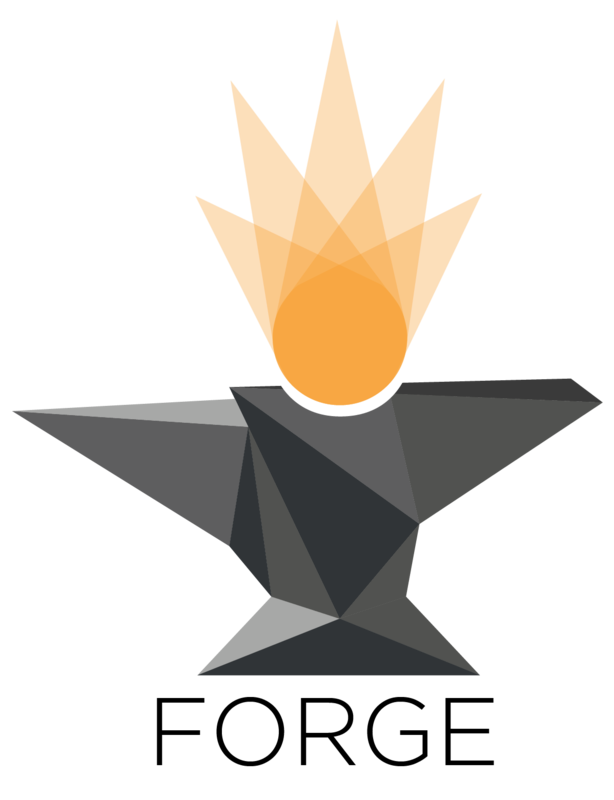 Forge is a 2-day conference to bring together the entrepreneurship communities across the Midwest. Over a weekend in Chicago, you'll meet other student entrepreneurs from all of the top schools in the region. 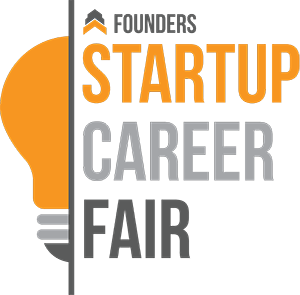 The Founders Startup Career Fair invites startups from across the country to recruit UIUC students. It's open to all students on campus, ranging from Computer Science to Electrical Engineering to Chemistry to Advertising. 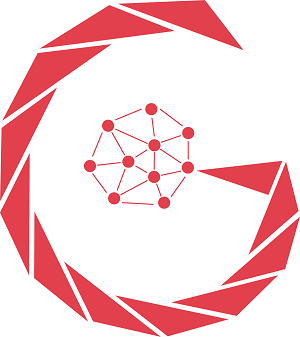 Jump Genesis is a startup competition focused on blockchain. Whether you've only heard of Bitcoin or have published papers, spend a weekend to learn how to create a startup in this rapidly evolving space.